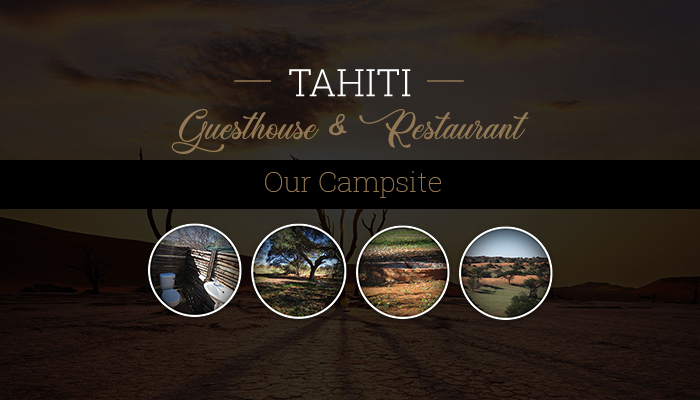 Tahiti Guesthouse & Restaurant is situated in Mariental, Namibia, and we offer a selection of quality accommodation solutions that are suited for both business and leisure travellers. 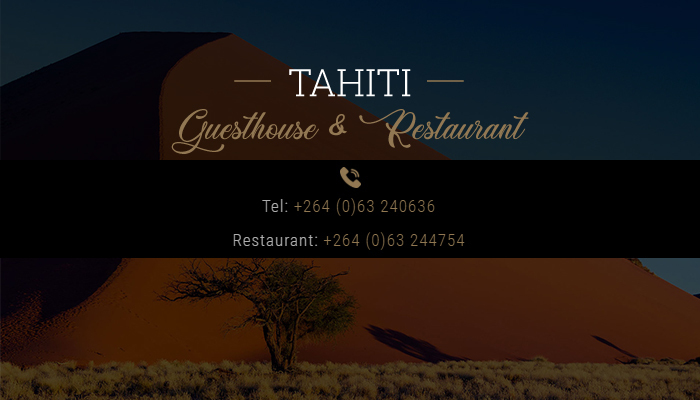 Our guesthouse can be seen as your one-stop service solution as we also have a restaurant and conference facilities available. We have 16 rooms available – from single to family rooms – and we always strive to make our guests feel right at home. 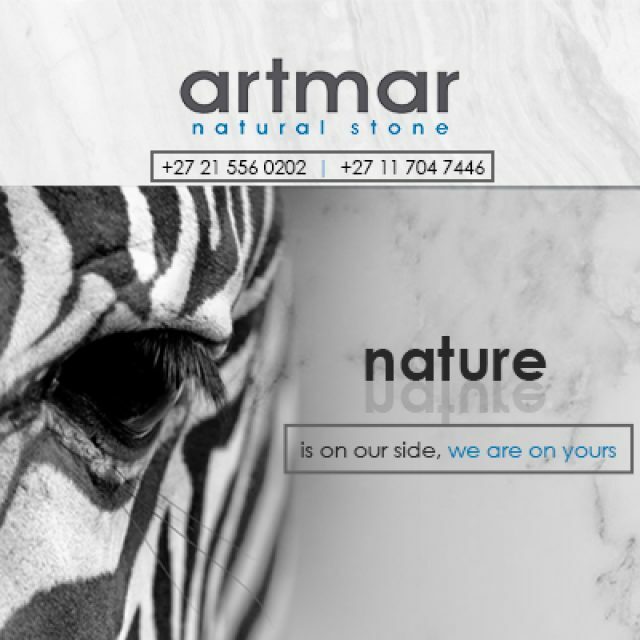 Mariental is situated just off the main road when travelling north or south in Namibia, which makes our guesthouse the ideal place to stop, rest, and take in the beautiful landscapes of our country. 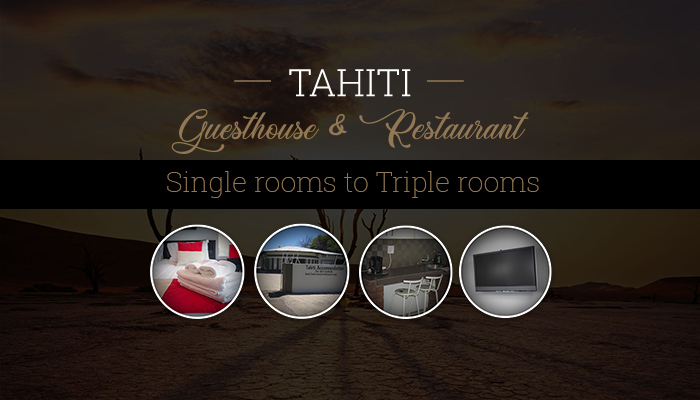 To ensure that our guests stay comfortable in the harsh Namibian climate, each one of our rooms is air conditioned. Other amenities that can be expected include clean towels and linen, free Wi-Fi, TV, coffee/tea stations, and more. 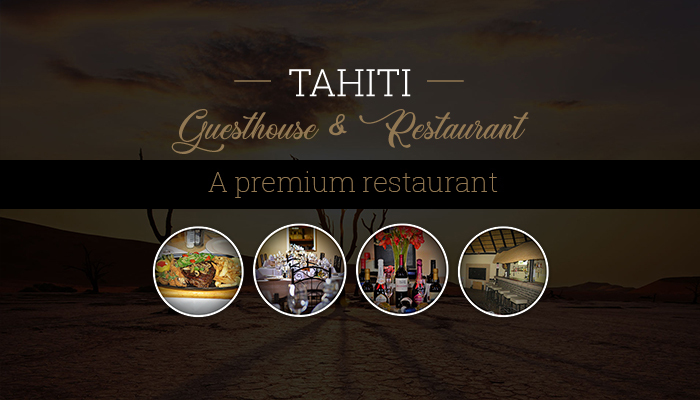 We are also very proud of the Tahiti Restaurant where guests are welcome to join us for delicious breakfasts, lunches, and dinners. 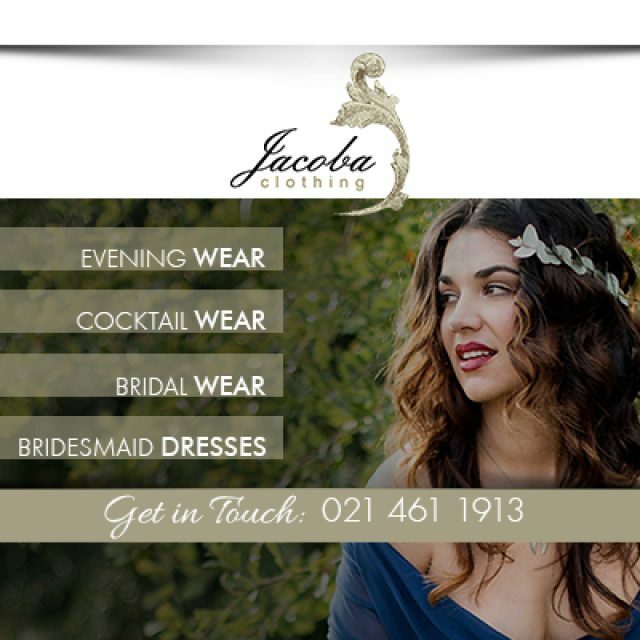 There is also a conference venue available for hire, should you wish to host an event or a workshop with us. 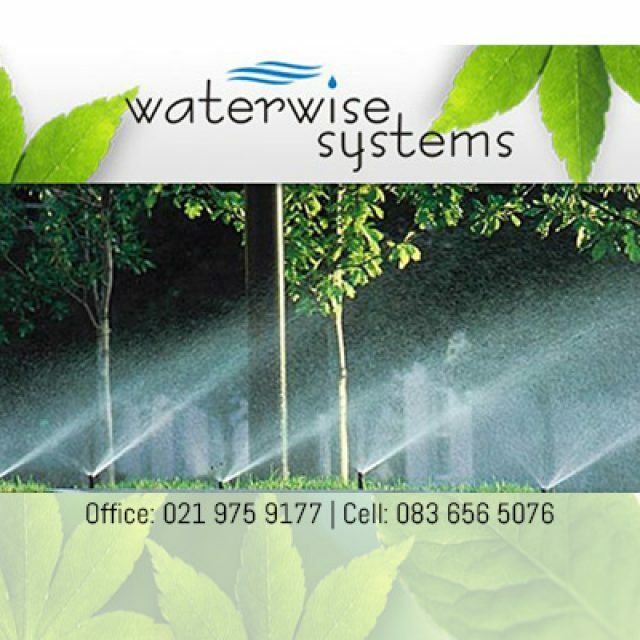 To find out more, please feel free to visit our website or simply contact our team directly. 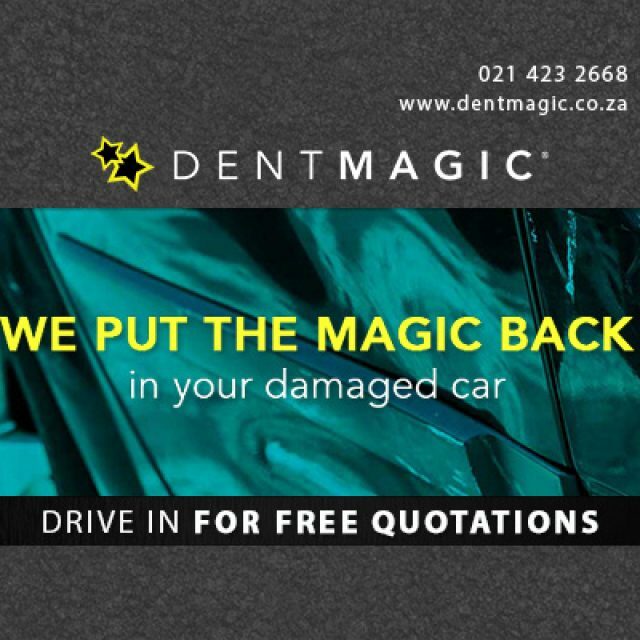 Let Dent Magic put the magic back into your damaged car!